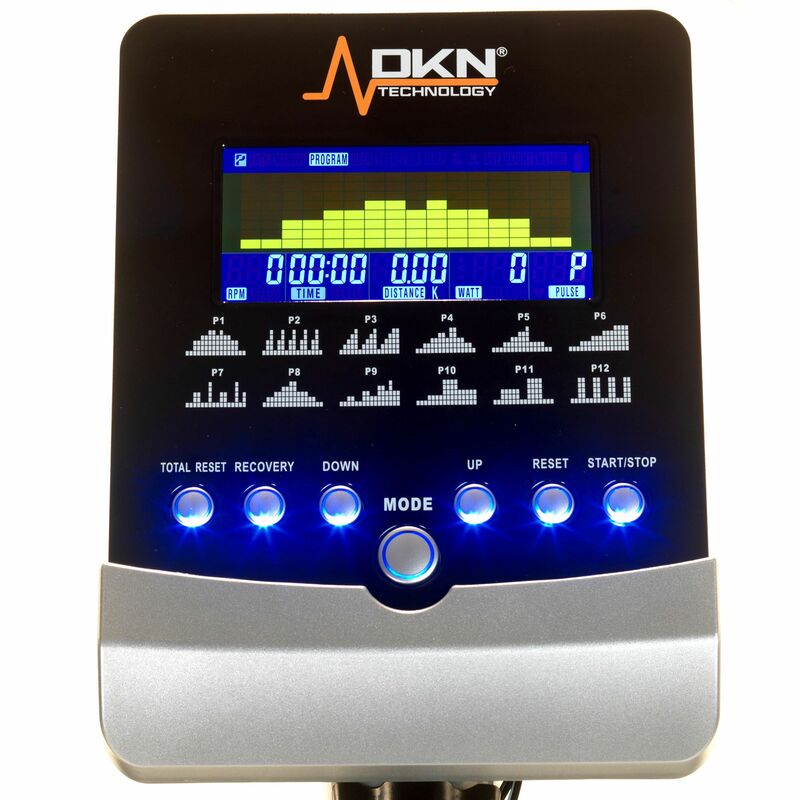 Bring gym energy to the convenience of your home with the DKN Advantage fitness package including the DKN AM-E exercise bike and DKN EcoRun treadmill. 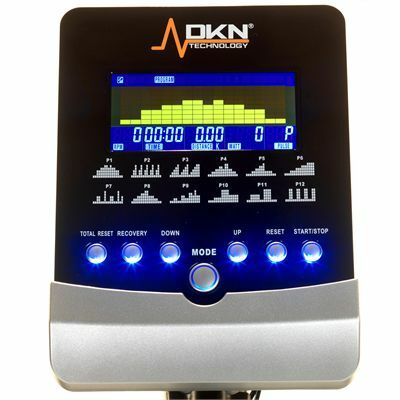 The DKN AM-E is a solidly built bike that provides an effective form of cardiovascular exercise and ensures quiet operation and great workout versatility thanks to its 8kg (17.6lbs) flywheel and 32 levels of computer controlled resistance to let you push yourself harder for better results. 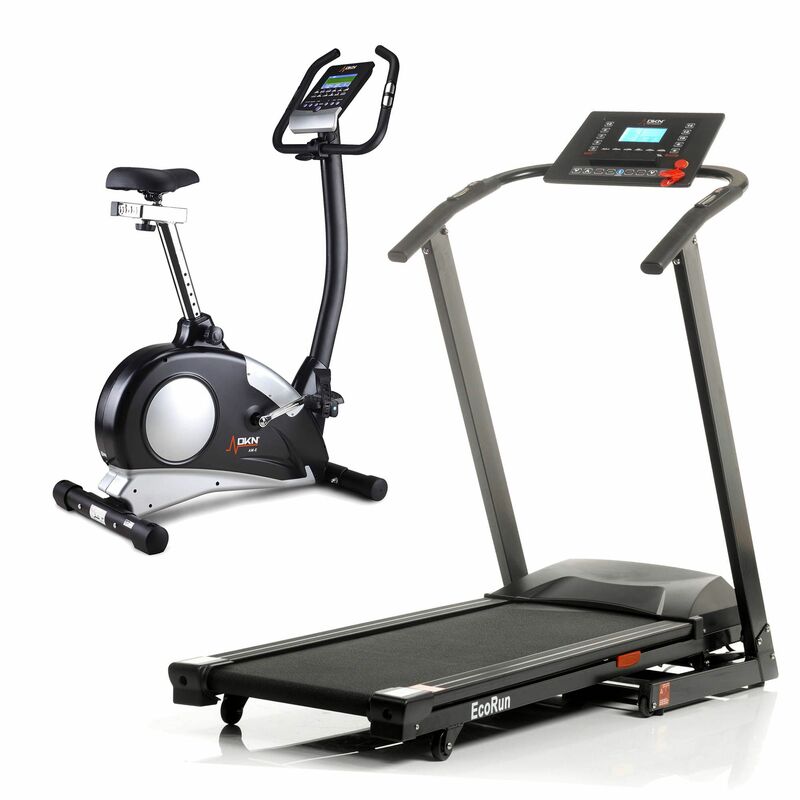 A good selection of programmes and a clear blue LCD display make the machine an excellent workout companion to boost your fitness and stamina. 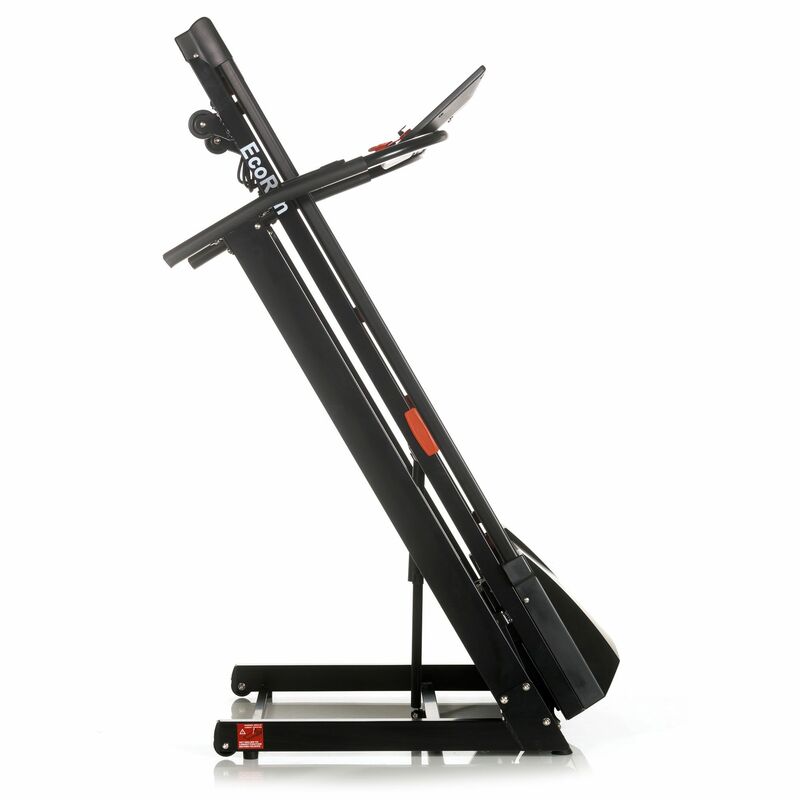 The DKN EcoRun is a folding treadmill that gives a 10mph (16kph) top speed thanks to its 1.75 HP continuous duty motor and powers 12 levels of incline to keep workouts interesting and help in targeting glute muscles. Other highlights include a cushioned deck, orthopaedic belt and a good-sized running area and the machine is compatible with Kinomap app to allow for walking, jogging and running anywhere in the world. 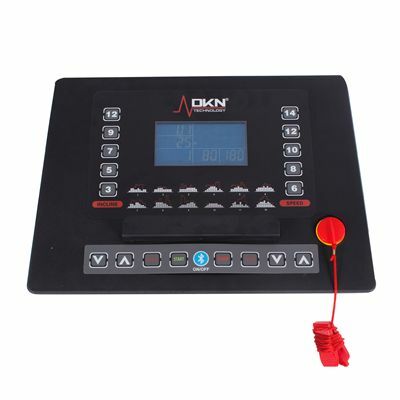 for submitting product review about DKN Advantage Fitness Package.